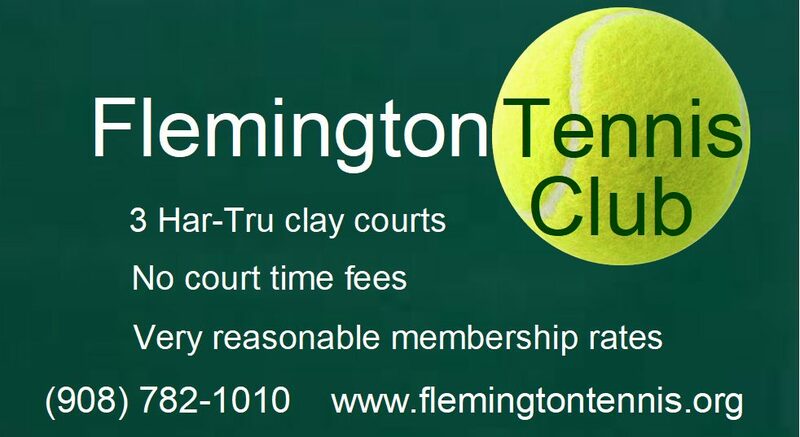 The Flemington Tennis Club offers tennis lessons through a partnership with GV Tennis Academy. GV Tennis Academy is owned and directed by Guillermo Varela, a former ATP professional world tour player who has been teaching for more than 25 years. Guillermo is a Professional Tennis Register certified professional tennis coach, and for more than 25 years has been working with players of all levels, including young children, juniors, adults, professional players and groups of people with disabilities. Guillermo adapts his programs to his students with professionalism, creativity, efficiency and fun. Guillermo was once a ranked professional tennis player representing Argentina in the Junior Davis Cup. In his professional careers, he has notched victories over some highly ranked players, including Marcelo Filipini (former world no. 30), Jaime Izaga (former world no. 18) and Tomas Muster (former world no. 1). For program information, registrations or questions, contact Guillermo Varela at GVtennis@GVtennisAcademy.com, or call (774) 521-7235.